Feeling trapped? Zerowait is on your side! To primitive societies, technology seems to be magic. Even modern types fall for illusions. 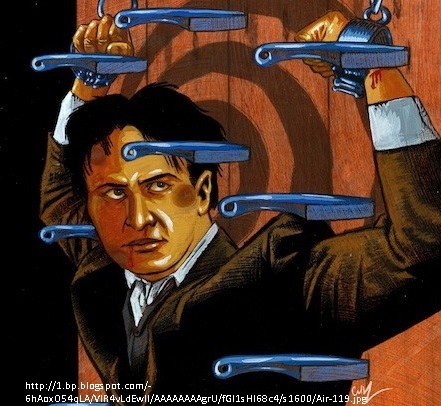 In fact, Harry Houdini became famous in the early 20th century using complex mechanisms to fool his audiences. Today’s NetApp users know OnTap isn’t magic but some of its features are amazing, and users are always looking for new tricks to get more out of their storage infrastructure. This month we offer up three easy tricks that can help you leverage your existing NetApp investment without busting your budget. ONE — Zerowait is known for outstanding, cost-effective service and support. We have a large inventory of NetApp parts in three depots around the world, NetApp-trained engineers, and we don’t know the meaning of EOL. Let us show you how inexpensive it can be to keep that filer working hard till YOU say enough. 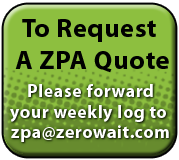 15% off on annual support – New ZPA’s only – No renewals. 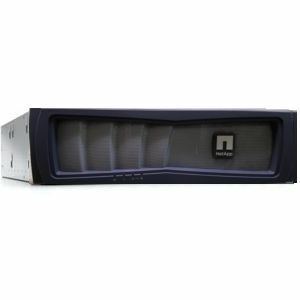 TWO – NetApp Transferable licensed filers are a deal that every customer seems to appreciate. Zerowait has been working with leasing companies for almost two decades to find homes for their off-lease filers, and we’ve placed these systems around the globe. If a customer purchases a transferable-licensed filer from Zerowait, they can choose between NetApp support or our more affordable Zerowait support for their hardware. THREE – Our customers love their NetApp equipment, but some just don’t need the fancy feature-set, nor can they justify the price point of replacing the systems with new filers. To cope, they devise time-consuming workarounds. The trick that solves this problem: SimplStor. Our SimplStor systems are tailored to meet your requirements, with pricing to fit any budget. SimplStor – Built your way…Linux Starter System – CentO/S — only $11,500. (24/7 engineering, monitoring NBD parts). For more information on a trade-in for SimplStor click here. You don’t need to be Houdini to get the most out of your storage infrastructure, and you don’t need to create complicated workarounds. 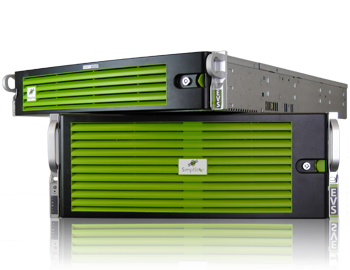 Zerowait has created storage solutions that replace the “Magic” with excellent engineering, service and support for your high availability storage.